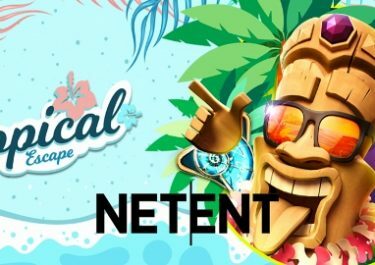 Claim weekly Free Spins and win a €1,500 Holiday Voucher! Forget rain and darkness this November as FastBet has some sunny offers for every week throughout the month. And to top it all off, a raffle for a Holiday Voucher that could take the winner virtually to any location in the world. Deposit with the weekly codes to receive the Free Spins and wager then on the Game of the Week to collect tickets to the final raffle on 1st December 2017. 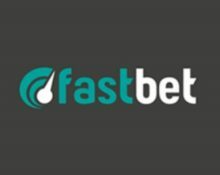 Not yet a fast spinner at Fastbet? 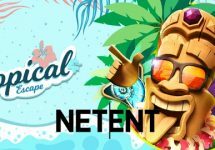 Then sign-up now to claim their marvelous €800 Welcome Package with no-deposit Free Spins, three deposit bonuses and an additional 200 Free Spins for selected countries. Bonus terms and conditions apply. 18+ only. Exclusive for players from Austria, Finland, Germany, The Netherlands, Norway, Sweden and Switzerland. Take part in the FastBet special November raffle where you can win a Holiday Voucher worth €1,500. 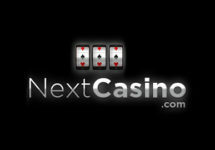 Plus grab Free Spins on deposit every week of the campaign. Earning raffle tickets: Players will receive one raffle ticket for every €10 / 100 kr or equivalent wagered on the Game of the Week. Every weekly offer can be claimed only once per player. 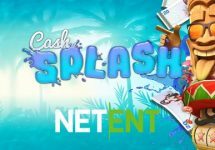 Free Spins are valid for 24 hours after they have been claimed. Wagering requirement is 40x FS winnings within three days, subject to the FastBet bonus terms and conditions. On 1st December 2017, FastBet will draw one winning ticket from all eligible entries and notify the winner on the same day. The prize is a €1,500 Holiday Voucher, which can be exchanged for a €1,000 cash alternative.